Each song from Oddity seems to capture an individual moment or thought. From "Go Away" which is about the internal conflict that goes on when trying to make the right decision, to "Inconceivable Way" which is about understanding and accepting the way things are, or are supposed to be. 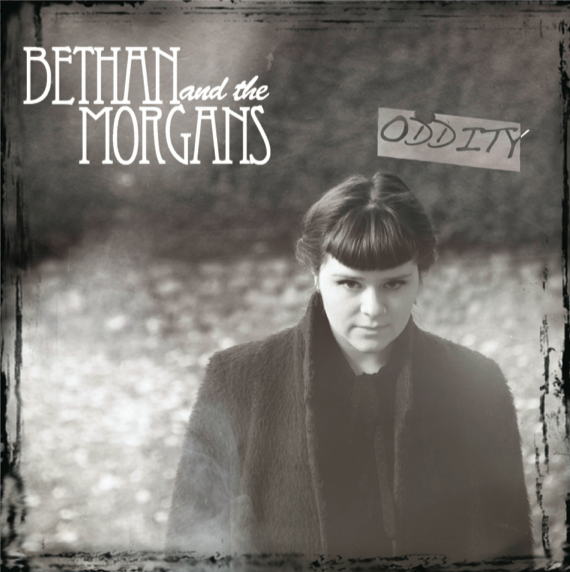 "Oddity" is about being different and the struggles that accompany everyday life. As contemplative as the subject matter is, the songs attempt to make light of each situation and suggest that you can approach your problems from a new perspective, release your inhibitions and dance them away.